Despite lesser budget, the annual joint exercise between the Royal Malaysian Air Force (RMAF) and the Royal Malaysian Navy (RMN) dubbed ANGSA (short for ANGkasaraya and SAmudra) for 2017 will be executed as planned. Asked at the closing ceremony of Exercise ANGSA 11/16, Chief of the RMAF General Tan Sri Roslan bin Saad TUDM said that there is no necessity for the joint exercise to be put on hold. On the question of the replacement of the medium-range surface-to-air missile for the RMN’s Laksamana-class corvettes, Vice-Admiral Dato’ Anuwi bin Hassan TLDM said the RMN Commanders Committee Meeting shall discuss the replacement of the ASPIDE system. Exercise ANGSA 11/16 involved a Command Post Exercise and for the first time sees the involvement of elements of the Malaysian Army. 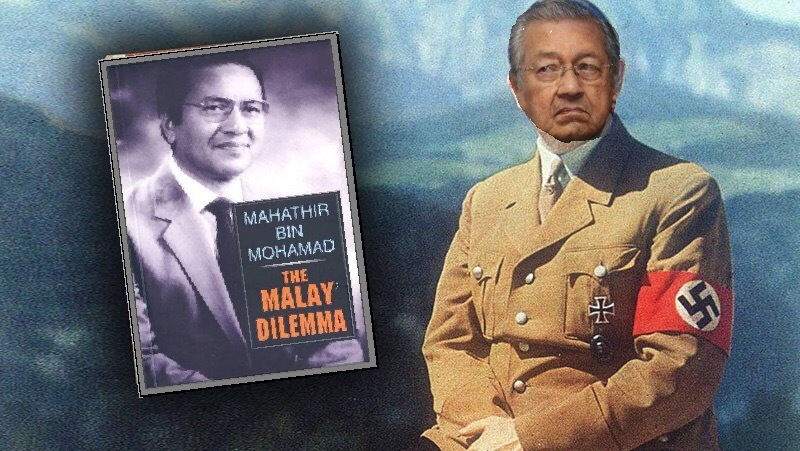 The above was taken from Mahathir’s latest blog posting entitled ‘Propaganda.’ In this posting he likens Najib Razak to being a Nazi with pro-Najib bloggers such as BigDog and Rocky Bru, former staunch supporters of his, as being the Little Goebbels for Najib Razak. Whatever label that you wish to put on BigDog, I know for one thing his loyalty, other than to the nation, is to the Malays and the Malay cause. Like me, the straw that broke the ‘sympathy-for-Mahathir‘ camel’s back was when Mahathir joined the BERSIH protest last year, licking his own gob as he backtracked on his own words to not work with the opposition and condemn street demonstrations. Attacking the bloggers,if the defence of Najib Razak or attacks on behalf of him is not working, is not wise at all. It goes to show that the likes of BigDog and Rocky are in fact making an impact on Mahathir’s struggle to oust the Premier. 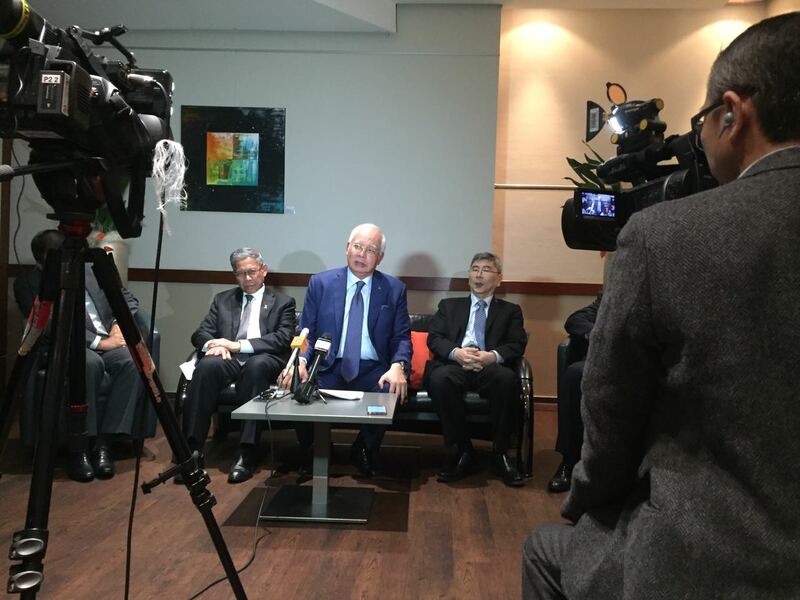 Likening Najib Razak to a Nazi while he is in Germany is not prudent at all. It shows how insensitive Mahathir is and a lack of decorum on his part. Then again, when has Mahathir ever showed to possess any sense of decorum at all, if any? However, history has proven that there is someone with a racist and anti-semitic traits amongst us. Mahathir Mohamed is his name. So many things that he had said even before his premiership that points to these traits. Then again, what is Mahathir without his acid tongue? Mahathir’s quote on AZ Quotes. Read more here. In October 2003, just before he left office, he made an anti-semitic remark in October 2003 that got played up by the Western media. Malaysia is labeled anti-Semitic until today, no thank you to Mahathir. While we are anti-Zionism, I doubt Malaysia is anti-Jew. One of my former bosses is a Jew who even contributed to a mosque for iftar during Ramadhan. That is Mahathir being brash and abrasive for you…just so he could get somewhere. I read that when I found it in my father’s study room back in 1976. It made me worry when Mahathir replaced Hussein Onn as the Prime Minister in 1981. Since then, the DAP Chinese have been using the excuse of being victimised by the Malays, in particular by UMNO. Today, whenever the DAP creates racial tension and the Malays react, they would cry victimisation. Who are we to blame? 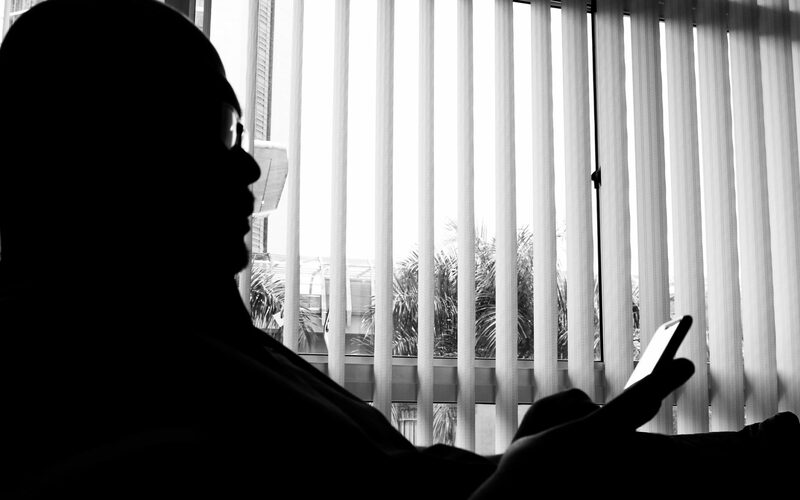 Erasing two decades of damage done to Malaysia by Mahathir is not easy. The interracial resentment has set in deep and the outcome of the General Elections of 2008 was the direct result of that. The fact that his followers are still worshipping him for his past while turning a blind eye to his present role as a one-man demolition derby does not help either. He had probably read ‘Mein Kampf‘ before writing ‘Malay Dilemma‘. 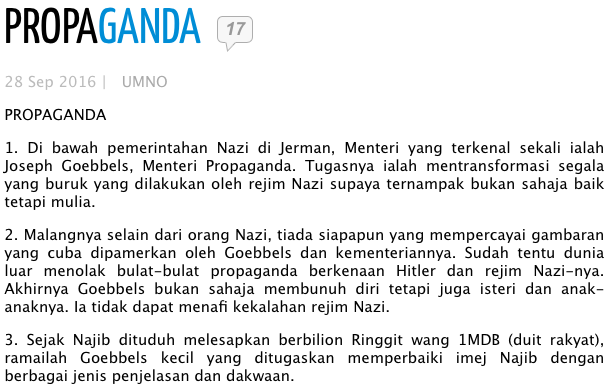 Therefore, it comes as no surprise that the Supreme Leader of Parti Pribumi was once referred to as HITLER. Perhaps, we need a proper Entnazifizierung program for them. 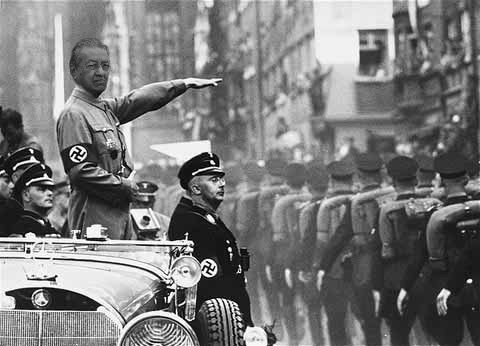 But until then, Mahathir will just stand proudly while watching his band of Schutzstaffel march past him to do his bidding. 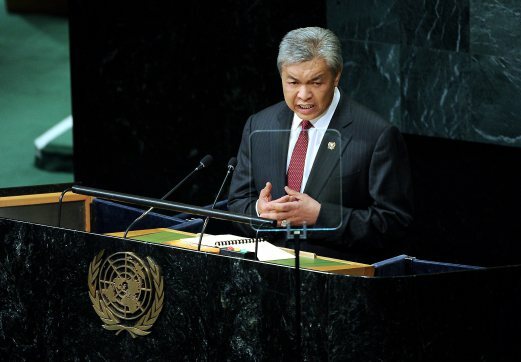 I admit I cringed when Zahid Hamidi delivered his speech at the 71st UNGA in New York yesterday. My wife and cousins were in fits. 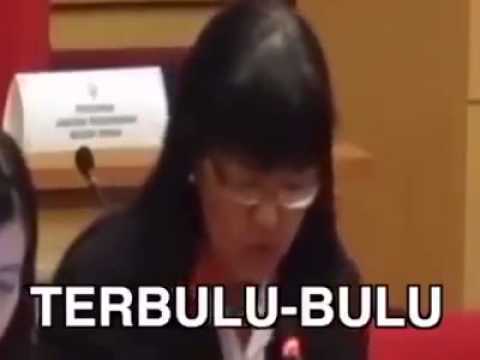 This wasn’t the first time that I cringed when a Malaysian stood in front of an international audience delivering a speech or presentation with a poor command of the English language. The first was the late Tun Ghafar Baba who also delivered a speech on behalf of the government also at the UNGA 27 years ago next month talking about the Antarctic Treaty System. In various oil and gas meetings and conferences, I had to endure speeches delivered by Malaysians and cringed everytime they burst out in a self-made English-sounding slang to accompany their already poor command of the English language. Definitely Zahid et al need to brush up their command of the English language. However, there have been meetings and conferences that I have attended where even non-Malaysian speakers struggle with their English-language presentations and discussions. It is not just Malaysians who have this problem. We have had two reports on the importance of Bahasa Melayu becoming the National Language published prior to the 13th May tragedy (Razak Report, 1956 and Rahman Talib Report, 1960). The Mahathir Mohamad Cabinet Report (1985) emphasised the importance of Bahasa Melayu as the unifying language for all races in Malaysia. In fact, Article 152 of the Federal Constitution and the National Language Act 1963/1967 have uphold Bahasa Melayu as the National Language. The Razak Report pointed out not only should the medium of teaching in schools be in Bahasa Melayu, but also for a uniformed curriculum to be taught at all schools. However, this was not thoroughly implemented. Children still went to schools with different medium of language. Different languages instill different values; and the use of Bahasa Melayu as a medium of teaching became a serious issue (Abdullah Hassan, 1996: 265). As an outcome of the 13th May tragedy, political leaders got together and agreed that a single language as a medium of teaching is the way to foster unity amongst the different races of Malaysia. Tun Datuk Patinggi Hj Abdul Rahman Bin Ya’kub, the Education Minister in 1970 instructed all English-medium schools to use Bahasa Melayu in stages. Only a few Chinese schools continued to teach lessons in Mandarin (Abdullah Hassan, 1996: 266). The rift is getting worse now. We have chauvinistic organisations championing the right to teach subjects in the vernacular to their students, while the National Language becomes just one of the subjects. Bangladeshis, Pakistanis, Myanmarese now have better command of the National Language than many of the people’s representatives. Who are we to blame? So, stop complaining about Zahid. If he can improve his command of the English language, can you improve your Bahasa Malaysia too? By “Top Management” I mean the state government. 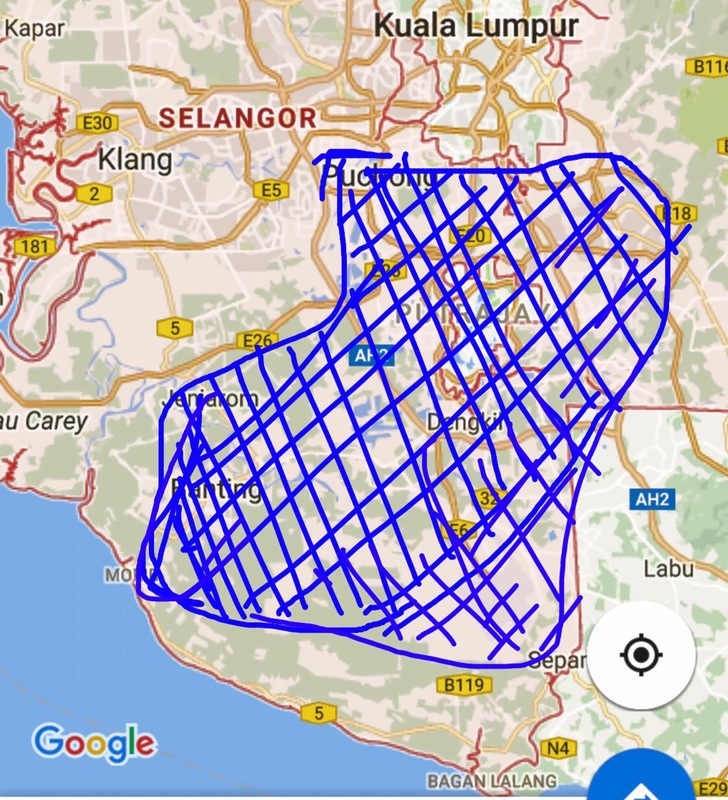 Sepang (Putrajaya, Cyberjaya, Bandar Nusa Putra, Putra Heights, Pulau Meranti, Kota Warisan, Bandar Bukit Puchong and Sungai Merab). Both these situations were totally avoidable. Since 2010 various water-related non-governmental organisations, water industry players as well as the Federal Government have advised the Pakatan-led Selangor state government to allow for the construction and completion of the Langat 2 Water Treatment Plant. Else, Selangor would face a water crisis by 2014. The state government vehemently denied that Selangor would face such a crisis. 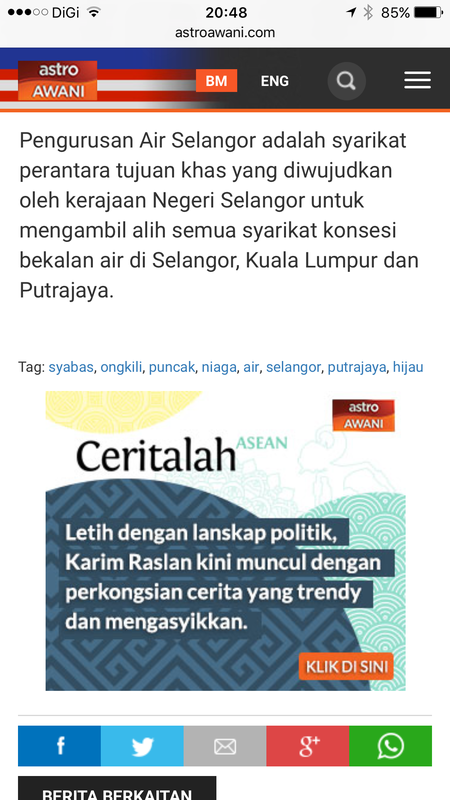 True enough, people in Selangor had to undergo scheduled rationing in 2014 and 2015. 60,000 accounts were affected. That translates into at least 360,000 people who were directly affected. This time it could be far more. 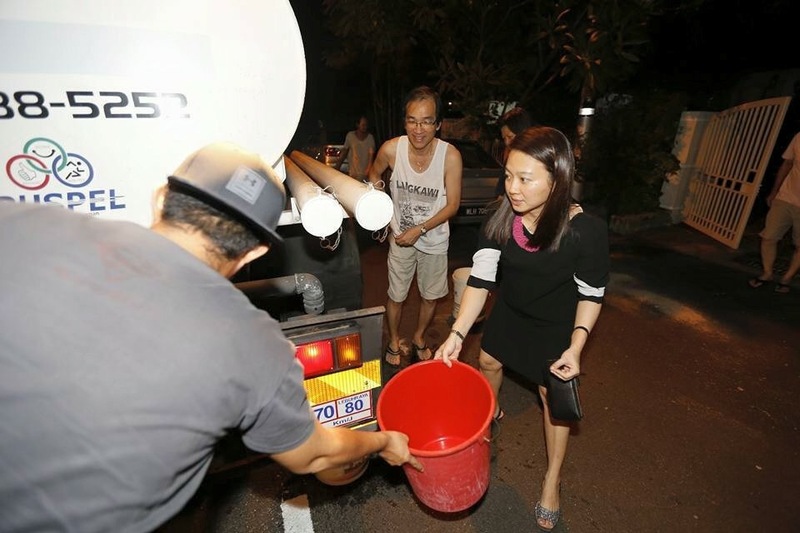 Selangor has been giving away 20 cubic meters of water free to consumers since 2008 when Pakatan won the state from the Barisan Nasional – a very poorly thought of political decision; a populist move rather than a prudent one. It costs a lot not only to treat water but also to maintain 27,420 kilometres of pipes. Giving away water for free and not increasing tariffs will ensure that you would not be able to maintain your operations efficiently, and even an idiot would know this. Not clear enough? How about this? From September 2015, the Selangor state government owns the water concessionaires in the state! 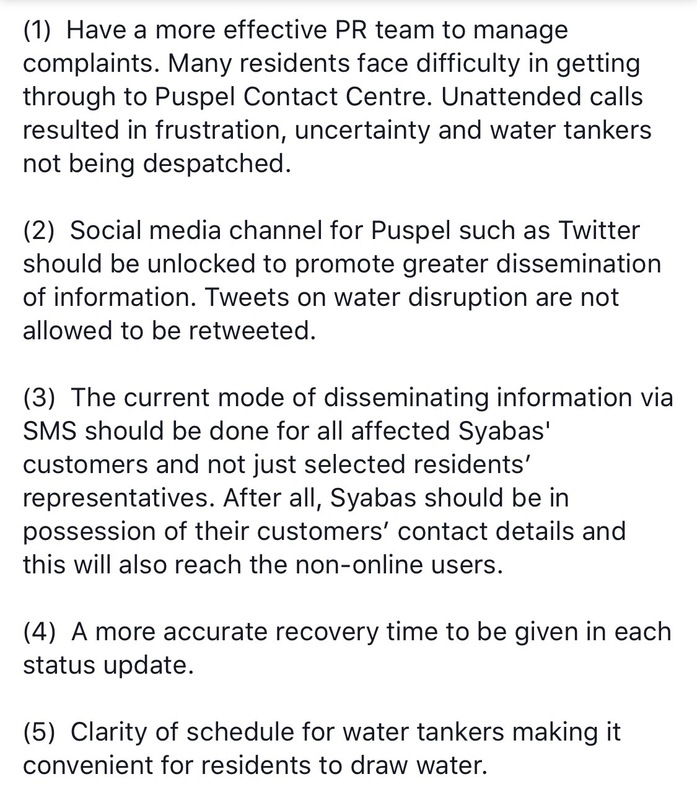 The second problem is that unlike Penang, Selangor does not gazette its water catchment areas. Factories, loggers have no problem whatsoever to encroach into the water catchment areas. 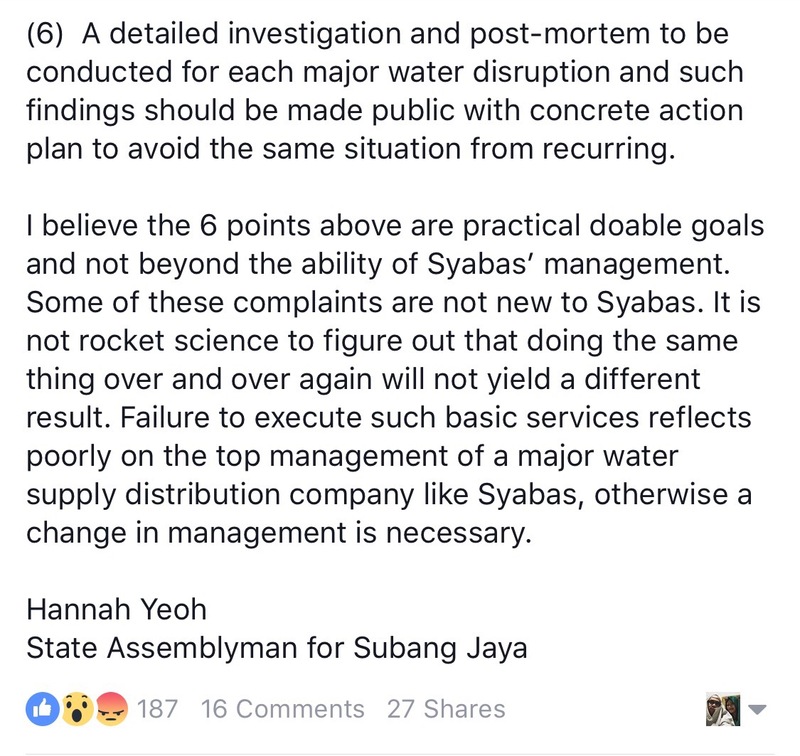 It is a no-brainer that this is the contributing factor to the hundreds of cases of contamination of the Langat and Semenyih rivers and their tributaries. Let us not kid each other. 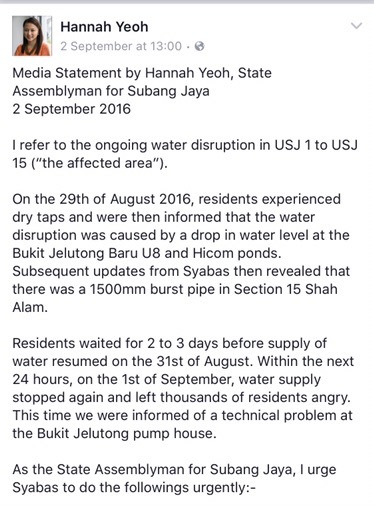 The Selangor state government has been in denial about the dire water situation in the state since 2008. It was made worse when the whole situation was not dealt with properly and by not heeding the advice of the industry players. Yes, Hannah Yeoh. Let us have that change in the management soon. Your voters are already supporting your call. 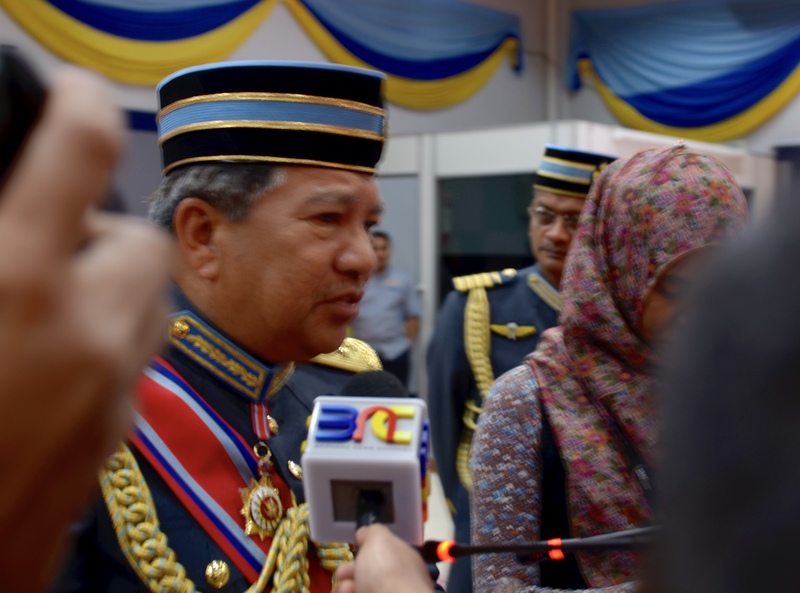 “We would like to see at least a 20 percent participation of the non-Bumis in the RMAF,” said the Chief of RMAF, General Tan Sri Roslan bin Saad TUDM to reporters after witnessing the Farewell Parade for Major General Dato Ahmad Tarmizi bin Elias TUDM, the outgoing Chief of Staff (Administration) at the Air Force Training Institute in Ipoh. Low pay is the excuse given for not joining the Air Force which is not the case. Diploma holders could earn a basic pay of between RM2,300 to RM3,000, while degree holders start at RM3,600. On top of that there are allowances that they can be eligible for depending on the trade they are in. This does not include other perks such as free medical and dental treatment at the various Armed Forces Medical Centres as well as housing. Even a recruit could earn up to RM1,200 inclusive of service and special service allowances upon completion of training. The RMAF used to have about three non-Bumi generals (from the rank of Brigadier General) out of a total of 10 back in the 1980s. In the current line up there are only three out of about 40. 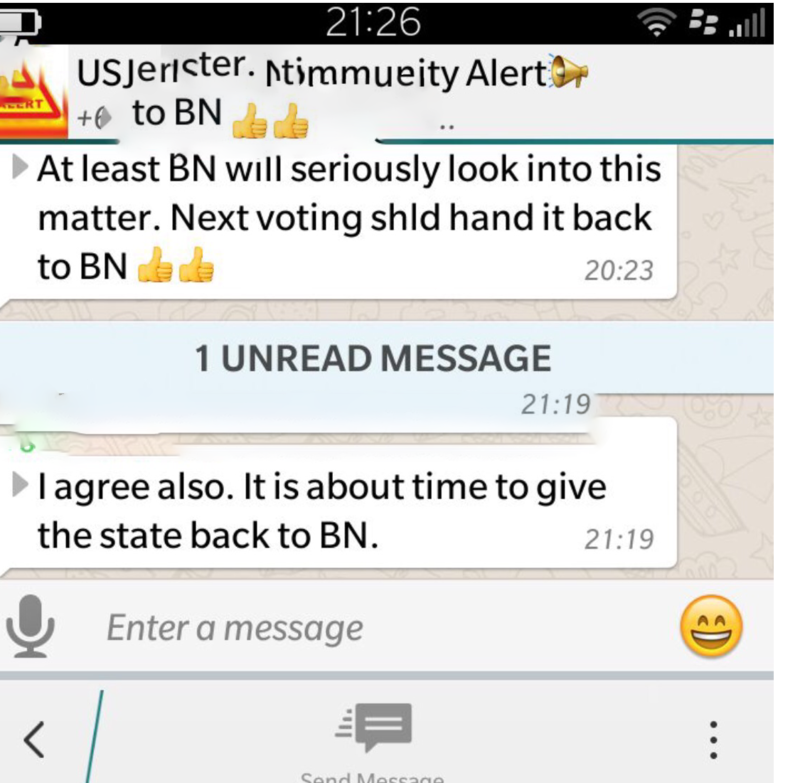 The non-Bumis have to realise that they have as much responsibility as the Bumis do in defending this nation. Among the youngsters we could see how non-Bumi children partake in physical games such as paintball, or electronic war games on computers but this however does not translate into their participation in the Armed Forces in general. To say that the military (and the police) are Bumi organisations is not true at all – the large number of Bumis in these services only reflect the unwillingness of the non-Bumis to serve their nation. 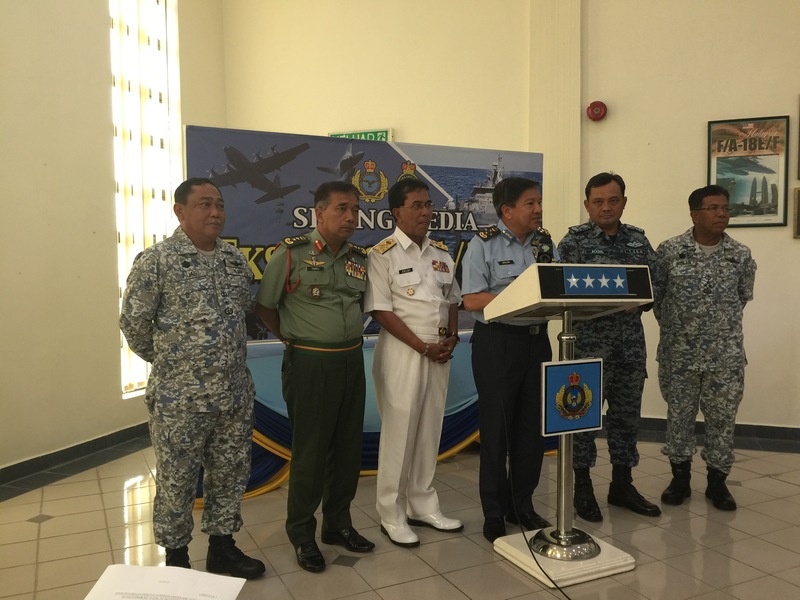 On the issue of cross-border encroachment, on the part of the RMAF, General Roslan reiterates that the RMAF is and will continue to support enforcement operations in the ESSZONE together with other agencies that make up the ESSCOM. ESSCOM is not just about the RMAF but encompasses all border protection agencies such as the Army, Navy, Police, the MMEA, Customs and the Immigration department. General Roslan hopes that the media could play a bigger role in making the Armed Forces attractive to the general mass and hope to see better participation of the non-Bumis in each of the services. When Will Kit Siang Ask Mahathir About “Project IC”? Having found a partner-in-crime in Mahathir, Lim Kit Siang pushes aside all allegations that he had made against the founder of the Pribumi party. I am not making this up. I am merely asking Lim Kit Siang if, now that he has Mahathir’s ears, the allegations he had made against the latter are true, or if he had been misleading the Sabahans especially in a scam of his called “I-Lie-For-Votes”? KUALA LUMPUR, 21 JAN: Rakyat bukan setakat tidak yakin terhadap integriti institusi negara, malah pertikai iltizam kerajaan Barisan Nasional (BN) terhadap dasar 1Malaysia terhadap fitnah bekas Perdana Menteri paling lama memerintah, Tun Dr Mahathir Mohamad kepada Bapa Malaysia, Tunku Abdul Rahman dan satu juta warga generasi Merdeka apabila cuba menjustifikasikan Projek IC atau Projek M yang melakukan jenayah dan pengkhianatan “kewarganegaraan-untuk-undi” di Sabah bagi mempertahankan kuasa UMNO di negeri itu. Ketua Parlimen DAP, Lim Kit Siang berkata, Perdana Menteri, Datuk Seri Najib Razak sepatutnya membersihkan nama Tunku Abdul Rahman, bapanya sendiri Tun Razak dan satu juta warga generasi Merdeka daripada fitnah Mahathir itu. Katanya, Mahathir juga sepatutnya menjawab kepada rakyat Sabah dan Malaysia mengapa beliau hidup di dalam pembohongan selama dua dekad iaitu 10 tahun sebagai PM dan 10 tahun selepas bersara apabila menafikan kewujudan Projek IC atau Projek M yang melakukan penipuan “kewarganegaraan-untuk-undi”. “Persoalannya, bagaimana rakyat Malaysia mahu melihat dasar 1Malaysia Najib sebagai sebuah dasar yang serius bagi menjadikan Malaysia yang lebih berdaya maju, lebih produktif dan lebih berdaya saing apabila usaha pembangunan bangsa bukan saja oleh Tunku Abdul Rahman, juga satu juta warga generasi Merdeka diperkecil malah difitnah seperti yang dilakukan Mahathir. “Mahathir mendakwa Tunku melakukan sesuatu yang lebih teruk daripada Projek IC atau Projek M apabila memberi kewarganegaraan kepada sejuta warga semenanjung Malaysia yang tidak layak,” katanya dalam kenyataan media mengenai Pengiraan Detik 82 hari ke PRU-13, semalam. 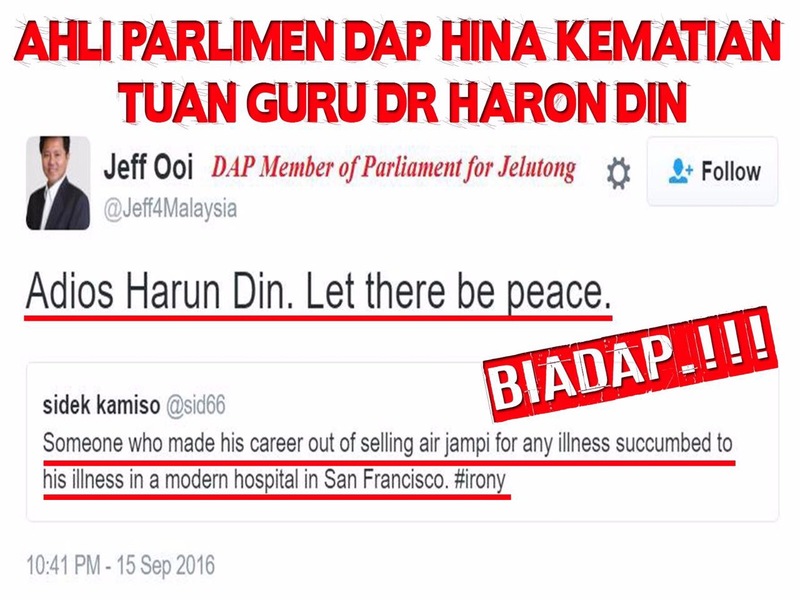 Kit Siang yang juga Ahli Parlimen Ipoh Timur berkata, matlamat 1Malaysia adalah untuk menjadikan Malaysia lebih berdaya maju, lebih produktif dan lebih berdaya saing, dan kemuncaknya sebuah negara yang hebat: sebuah negara yang diharapkan agar setiap warga Malaysia melihat dirinya terlebih dahulu sebagai rakyat Malaysia, dan kemudian barulah melihat dirinya berdasarkan bangsa, agama kawasan geografi dan latar belakang sosial, dan juga sebuah negara yang diharapkan agar prinsip 1Malaysia dijalin dalam struktur ekonomi, politik dan sosial masyarakat. Menurutnya, Rakyat Malaysia sekarang bingung dengan jawapan Najib selepas mesyuarat Majlis Tertinggi Barisan Nasional Khamis lalu mengenai pendedahan penipuan “kewarganegaraan-untuk-undi” oleh Suruhanjaya Siasatan Diraja (RCI) mengenai pendatang tanpa izin di Sabah dan reaksi Mahathir. “Sebenarnya, Najib tidak katakan apa yang lebih penting daripada yang beliau katakan iaitu masih awal untuk membuat kesimpulan daripada RCI memandangkan ia masih di peringkat permulaan dengan 167 lagi saksi akan dipanggil, Najib juga berhati-hati mengelak memberi komen kepada fitnah Mahathir terhadap Tunku serta satu juta warga generasi Merdeka. “Saya harap Najib segera membersihkan bukan saja nama Tunku tetapi juga bapanya, Tun Razak dan menjauhkan dirinya daripada fitnah Mahathir itu,” katanya. I would like to call upon Malaysians now to ask Lim Kit Siang if Mahathir has answered him, and make the answer known to us all, especially the Sabahans, in the mass and electronic media. Lim Kit Siang can read the original article here in case he is absent-minded.